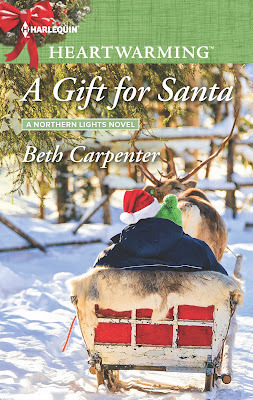 This is a guest post by Beth Carpenter, author of the novel A Gift for Santa. 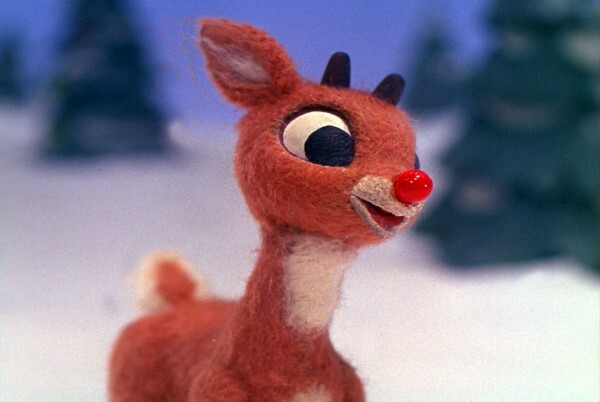 When I was growing up, my favorite Christmas special was always Rudolph the Red-nosed Reindeer. I can still picture it on my parents’ big console television, with commercials showing electric razors gliding across the snow and Burl Ives as the singing snowman. You all know the story of Rudolph, the reindeer that didn’t fit in because of his red nose. Rudolph struggled, but in the end, he was able to take his place on Santa’s team and become a great success. 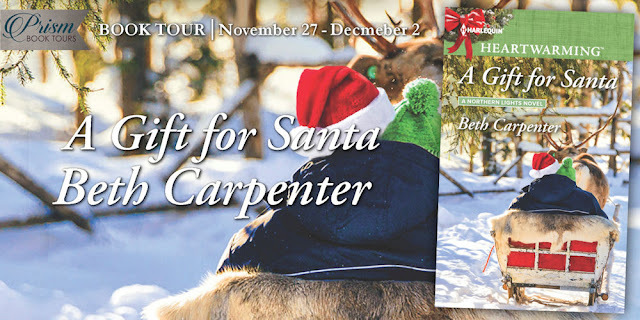 But do you know the story of Rudolph’s creator? He has some struggles of his own before he became a success. In 1939, Robert L. May was working as a copywriter at Montgomery Wards. His wife was bedridden, suffering from cancer, which meant most of the care for their four-year-old daughter fell to him. Medical bills were piling up. Montgomery Wards had a tradition of handing out books to children at Christmastime, and that year, they appointed Robert to design a book. As a child, Robert was small and shy. He used experiences from his childhood to create a misfit reindeer with a glowing red nose. 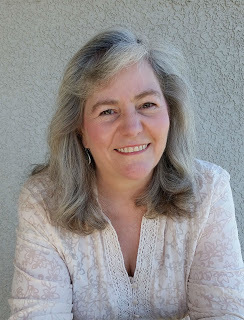 He set the story in rhyming verse, using his daughter, Barbara, as a sounding board. She loved it. When Robert’s wife died in July, his boss offered to take him off the project, but Robert refused and finished the story in August. The first copies were distributed that Christmas. Customers were crazy about them. Eventually, 2.4 million copies of the story were handed out. Robert remarried in 1941 and eventually had five more children. In 1946, he received an offer from a company who wanted to do a spoken-word recording of the story, but he couldn’t accept because he didn’t own the copyright. Robert approached the company president, and in 1947, Montgomery Wards turned the rights to the story over to him. The spoken-word recording was a success. In 1947, a small press called Maxton Publishing put out a commercial printing of the Rudolph story. Many publishers had passed under the assumption that the free distribution had saturated the market, but the new printing was a best seller. In 1948, Robert’s brother-in-law wrote the song adaptation of Rudolph the Red-Nosed Reindeer, and it was recorded by Gene Autry in 1949. It sold more records than any other Christmas song except White Christmas. 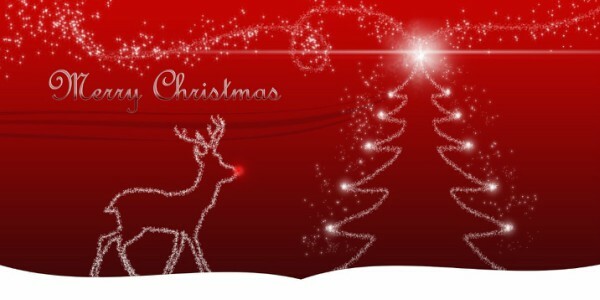 The television special Rudolph the Red-Nosed Reindeer debuted in 1964 and has become the longest-running Christmas special on television. Not bad for a red-nosed reindeer, or the shy little boy who grew up to pen one of our favorite Christmas tales. 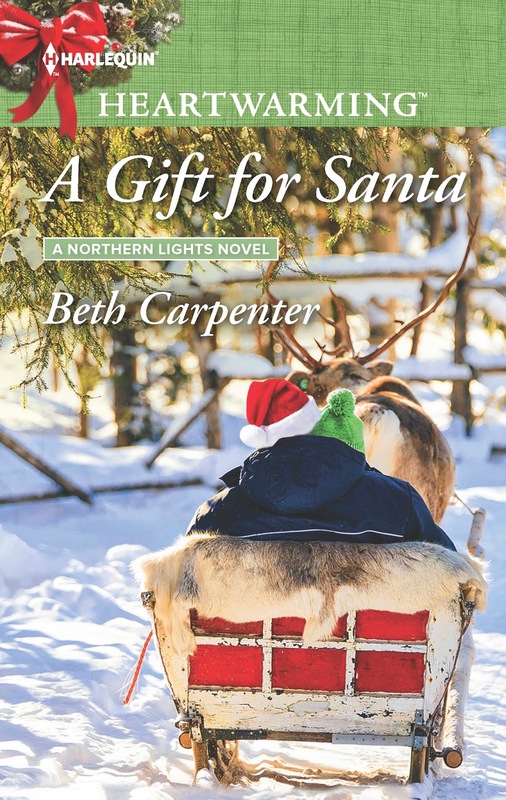 when Beth Carpenter was a little girl, she read everything she could get her hands on and entertained herself on the school bus by making up stories in her head. Not a lot has changed. She's still consuming books like M&Ms and spends her days creating happily-ever-afters for her imaginary friends. Thanks for hosting me, Vanessa. It's great to be here! This is really fasinating, Im Uk based so cant enter your competition but looks great. Actually, there's a gift card alternate prize if the winner is overseas from me, so go ahead and enter! So glad you stopped by, Jennifer. Love the pic... Title is a real draw... I personally can't wait to read it. I should never click until I am finished with what I'm supposed to do. Hope I got it all. Isn't it cute? Vanessa added that, and I LOVE it. Great post! "Rudolf the Red-Nosed Reindeer" has always been my favourite Christmas carol ever since I was a little girl in the 1960s. When I became an adult, I realized it's because I identified with Rudolf's outsider status. I think we all do to some extent. Poor Rudolf. Thank you for sharing the story behind one of my favorite Christmas tales. I just saw the movie again last night. I have such fond memories of watching it as a child and then again with my children. I'm sure I'll love it even more now that I know about the author. I found this post on #WonderfulWednesday. Thanks for sharing it! Thanks for stopping by. I still love that movie. Thank you. I was thrilled when Harlequin showed me the cover. Sounds like a fun read to get cozy for the holidays. I hope so. It's a cozy kind of story. I did not know any of this - what a great story! I think that the book cover is very endearing. I think the book cover is nice! This book sounds like a good read. So glad you like it, Linda. 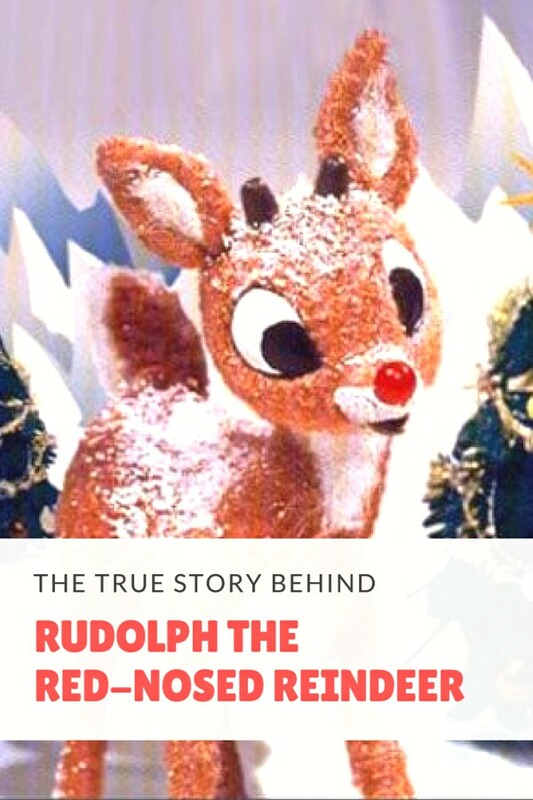 I watch Rudolph every year, but I had no idea about the story behind the story. Thanks for sharing. Best of luck to Beth! Thank you. Merry Christmas, Jess. 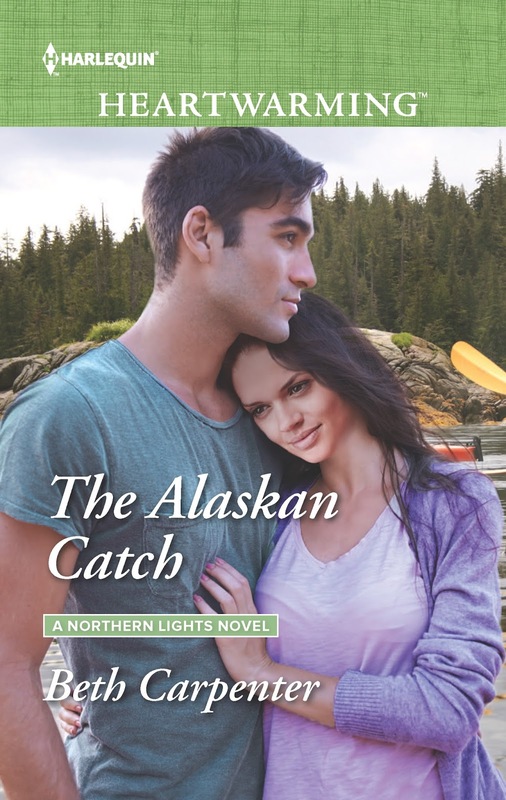 Very much enjoy romance novels set in Alaska (and the Yukon -- being a Canadian, I have visited many times and love the geography, nature and people). Enjoy dogsledding so think this is a great cover. 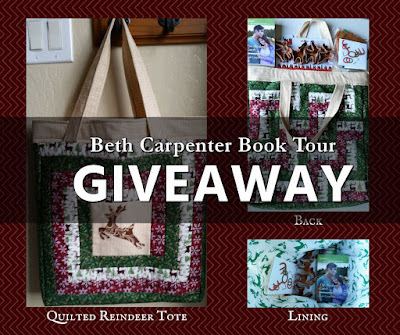 The Amazon gift card would be very useful but love the reindeer tote too. I collect and use fabric totes so this would be a joy to win. Any chance it can be mailed to a Canadian winner? It's possible. If your name is drawn, I'll look into it. Good luck, Donna. The cover is pretty. The story sounds interesting, especially with a crime thrown in. I love a mystery. I'm fond of mysteries, too, Kathy. Thanks.